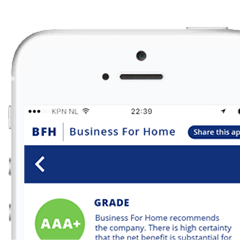 Business For Home is compiling the Top Direct Selling Compensation Plan ranks in the world for 2015. Last year over 43,000 Direct Selling professionals voted for the 2014 poll. More than 600,000 visitors checked out the results, and counting! 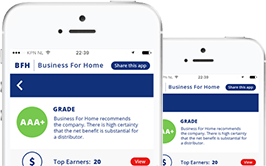 We have nominated over 650+ Top Direct Selling companies with their compensation plan. One of the most important, yet least understood aspects of a network marketing opportunity is the compensation plan. What is the most generous and best compensation plan? 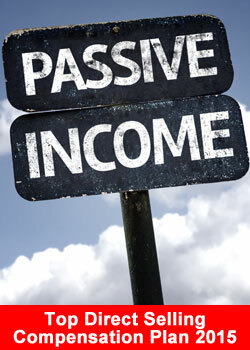 What is the best opportunity for residual income? Is it a Binary, a Uni-level, a Matrix, a Stair Step Break-a-way, a Pass-up Plan, a Hybrid? Just about any product or service can be purchased through Direct Selling somewhere in the world. Every single day, 70,000+ prospects worldwide are looking for information to find the best opportunity available. Which company has the best compensation plan in 2015? Where can you boost your income? The poll will is closed, thank you for voting.